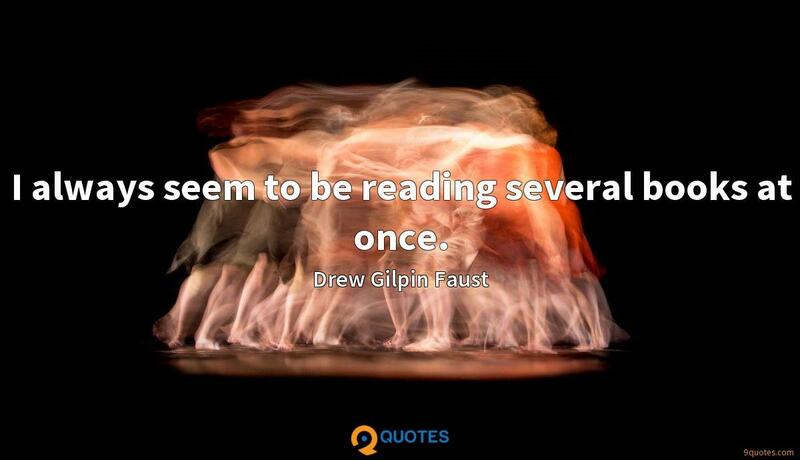 Drew Gilpin Faust Quotes. 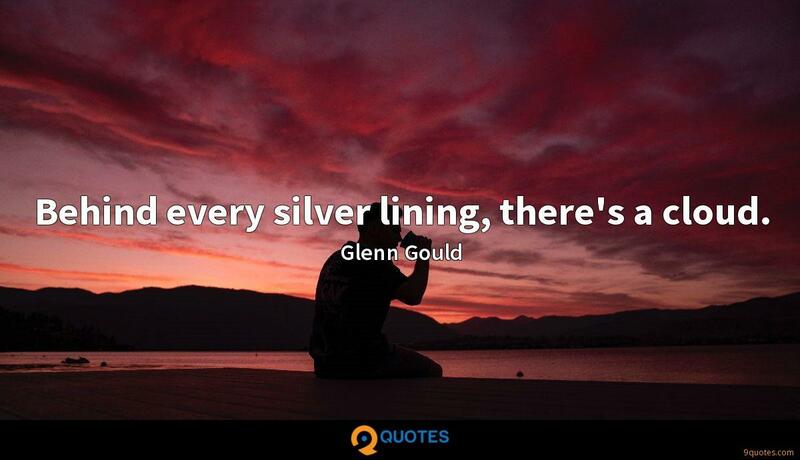 9quotes.com, 2018. http://www.9quotes.com/quote/drew-gilpin-faust-391397, accessed 24 April, 2019. 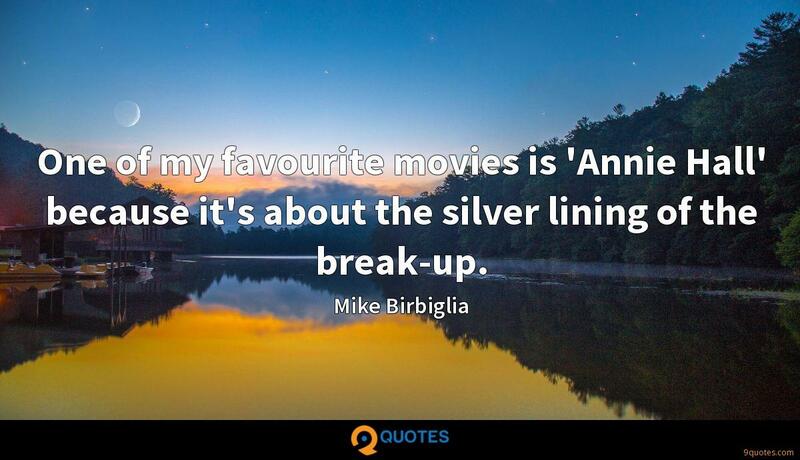 One of my favourite movies is 'Annie Hall' because it's about the silver lining of the break-up. 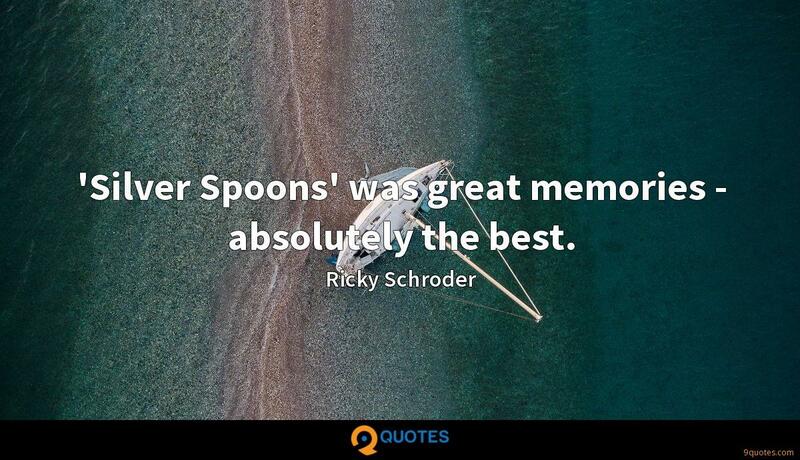 'Silver Spoons' was great memories - absolutely the best. As a scholar, you don't want to repeat yourself, ever. You're supposed to say it once, publish it, and then it's published, and you don't say it again. If someone comes and gives a scholarly paper about something they've already published, that's just terrible. 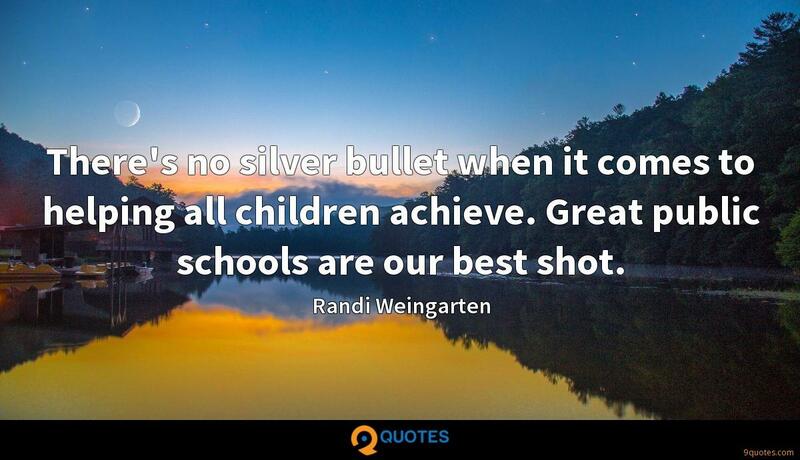 As a university president, you have to say the same thing over and over and over. I always seem to be reading several books at once.